Grupo GDI today signed a letter of intent and an exclusive agreement with the Oberoi Group of India to develop the Oberoi Hotels & Resorts in the US, Canada, Mexico, Latin America and the Caribbean. 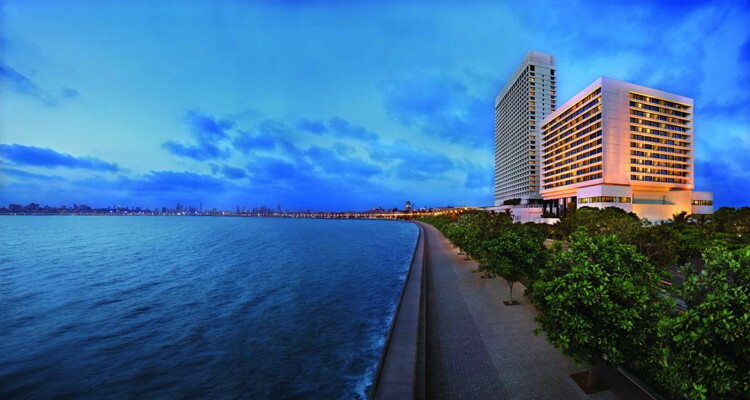 The Oberoi Hotels have established a reputation for redefining the paradigm of luxury and excellence in service around the world and this partnership with Grupo GDI will allow the Oberoi Hotels to make its debut in the Americas and expand the global reach of its award-winning luxury hotels. Oberoi Hotels & Resorts was voted “Best Hotel Brand” during the World’s Best Awards by readers of Travel + Leisure magazine for two consecutive years in 2015 and 2016. Grupo GDI has already secured the sites for the first two Oberoi properties and a formal announcement with more details is anticipated by early 2018. Grupo GDI will handle all aspects of real estate ownership and development while the Oberoi Group will be responsible for branding and management. GDI estimates to invest approximately US$100 million in each of these two properties. The Oberoi Group, founded in 1934, operates more than twenty luxury hotels across the world under the luxury ‘The Oberoi’ brand.